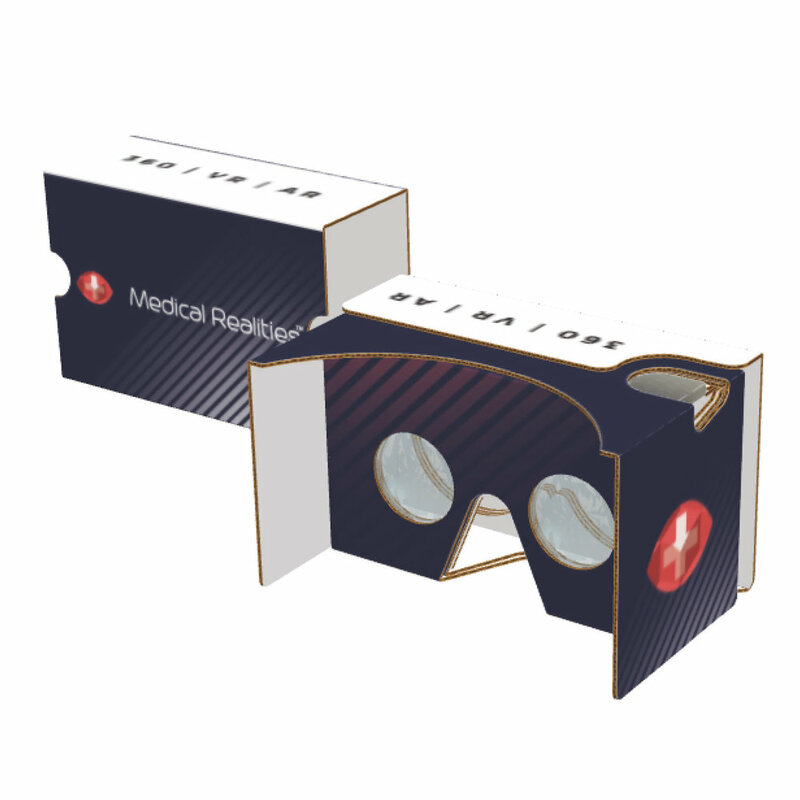 Buy an exclusive Medical Realities branded VR headset today. - Supports iOS/Android Smartphones with screen size up to 6 inches. - Equipped with conductive push button input.